HomeLetter to the Editor: Will We All Become Electrosensitive? Letter to the Editor: Will We All Become Electrosensitive? 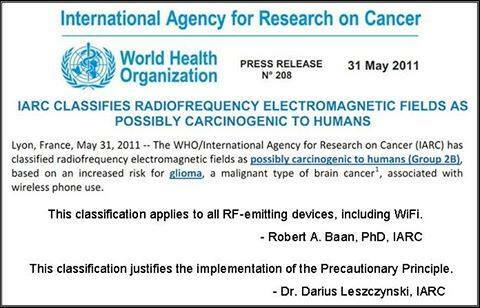 [Lettera all’editore di “Bioelectromagnetic” da parte di due ricercatori Europei, sulla base di indagini epidemiologiche internazionali. 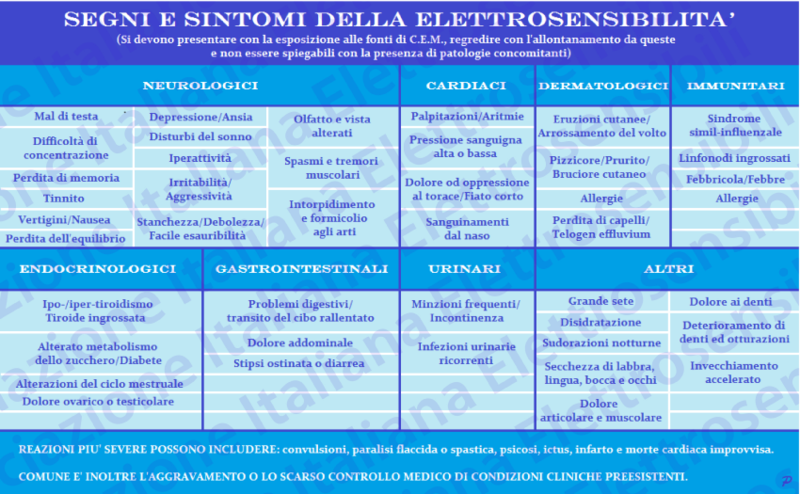 Each year an increasing number of people claim to suffer from electrosensitivity (see, e.g., compilation of references given in Table 1), also known as being electrically hypersensitive (EHS). 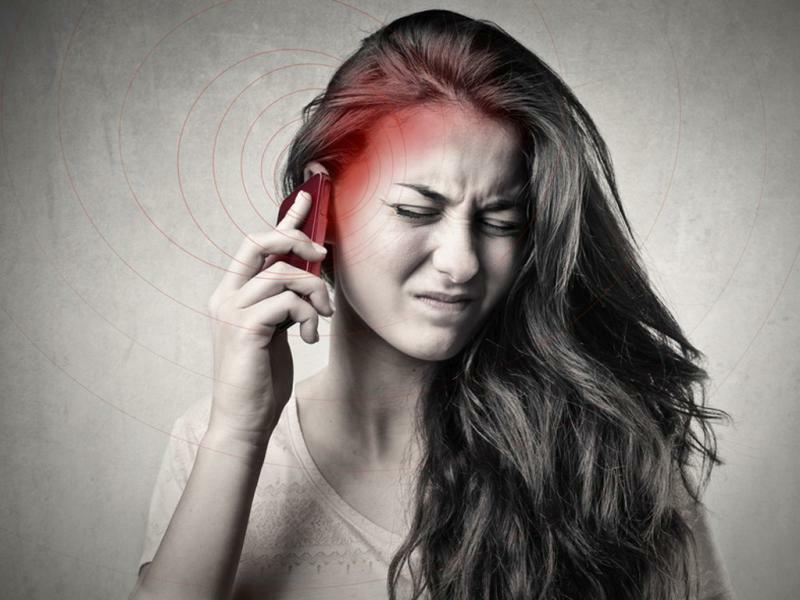 There are also other diseases, such as fibromyalgia and burn-out syndrome, that have symptoms similar to those exhibited by people suffering from electrosensitivity. 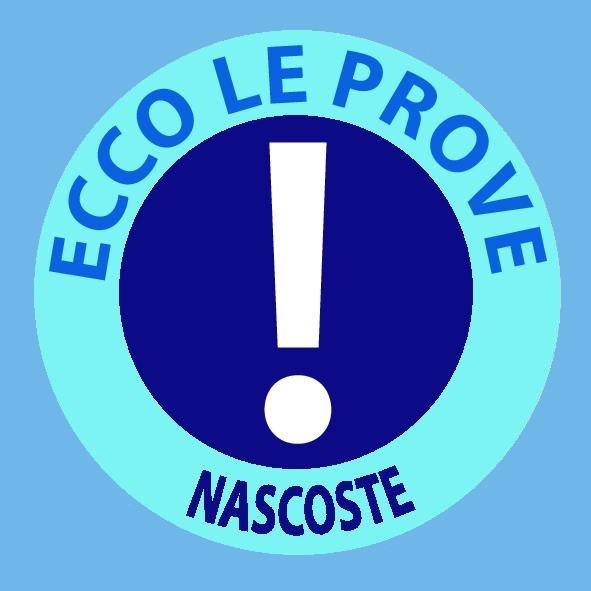 In Sweden, electrosensitivity is recognized as a handicap, but there is still controversy surrounding the diagnosis of the disease. 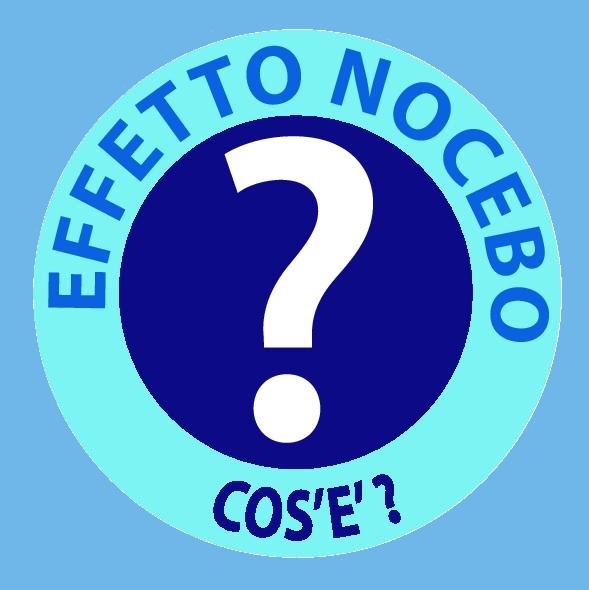 The mainstream view by governmental and medical authorities is that this handicap is a psychological phenomenon with no basis in physical or medical mechanisms (Swedish National Board of Health and Welfare, SNBHW, 1995), whereby perpetuating the misconception that only a small fraction of the population is concerned about electrosensitivity or the proximity of new radio transmission masts. The number of reported cases of electrosensitivity has been steadily increasing since it was first documented in 1991. Data presented here are estimates and are based on large sample inquiries where different sets of questions have been used. To determine whether the statistics indicate a sub-population of electrosensitivity or if the total population is at stake, we plotted reported prevalence estimates over time in a normal distribution diagram (Table 1 and Figure 1). 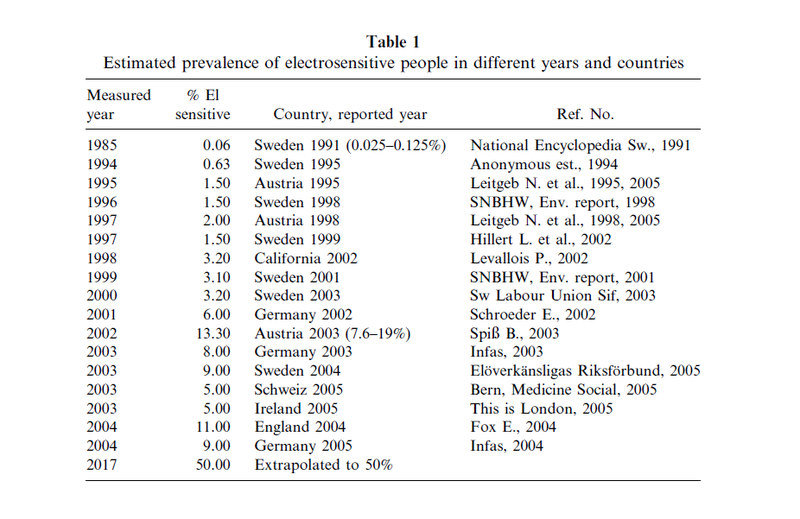 Contrary to the views of mainstream medical authorities, Figure 1 shows that the group of electrosensitive people around the world, including Sweden, is not just a small fraction that deviates from the rest of the healthy population. Instead, it points at the possibility that electrosensitivity will be more widespread in the near future. The extrapolated trend indicates that 50% of the population can be expected to become electrosensitive by the year 2017. Data presented here were collected in Austria, Germany, Great Britain, Ireland, Sweden, Switzerland, and the United States. Figure 1. The prevalence (%) of people around the world who consider themselves to be electrosensitive, plotted over time in a normal distribution graph. The endpoint at 50% is an extrapolated value. Variation explained is 91%, the endpoint not included. 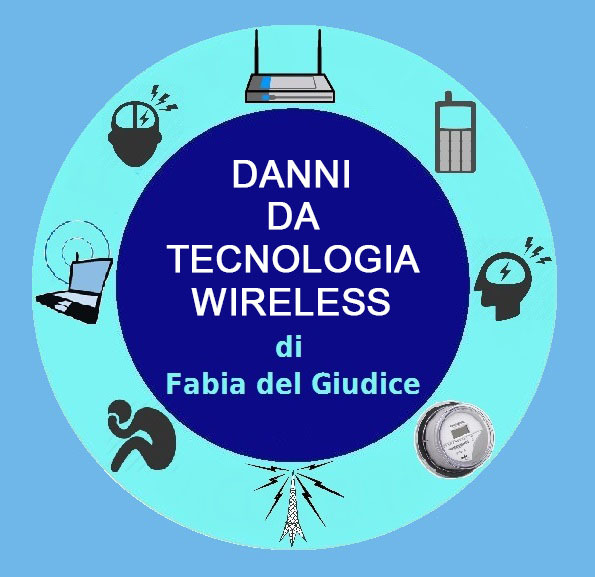 ← Electromagnetic hypersensitivity: Fact or fiction?